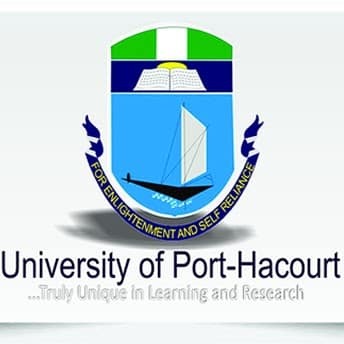 THE University of Port Harcourt, UNIPORT Admission List (first, second, third, fourth and fifth batch) for 2018/2019 academic session has been released and uploaded online for checking. All the 2018 aspirants who took part in the UNIPORT Post UTME Screening are hereby inform that The first (1st) batch, second (2nd) batch, third (3rd) batch, fourth (4th) batch and fifth (5th) batch admission lists of the University of Port Harcourt for the 2018/2019 academic session has been released and published online on JAMB CAPs and the official website (updated). The University of Port Harcourt 2018/19 Merit Admission List can be accessed on the college’s portal by CLICKING HERE. Note: The University of Port Harcourt Admission List contains only the names of candidates admitted through UTME. The names of candidates admitted through Direct Entry was not included. Note: Candidates whose names are not in the merit list but scored high in the Uniport PUTME Result are advised to wait for the next batches of admission lists that will be released. 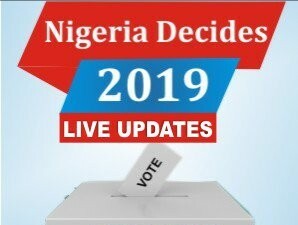 The fifth (5) batch admission list of admitted candidates into the University of Port Harcourt for the 2018/19 session is out – Click Here to view it.